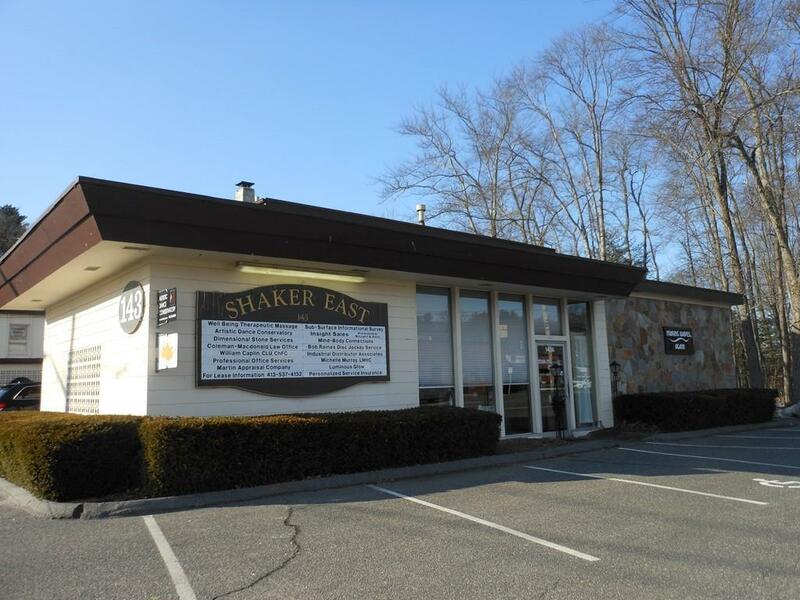 If you wish to locate or operate a business in a PRIME location in desirable East Longmeadow, here's your opportunity! Presently a beauty Salon with longtime great reputation consisting of 2 rooms for hair styling, with equipment, plus a room for cosmetology, and another for nails & foot care. Both the name and also some employees will remain if you wish with the employees paying you rent. (Subject to a satisfactory lease with the building owners). Easy to get to Longmeadow, CT and Springfield.